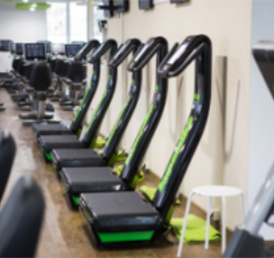 The Health Club industry is as competitive as it has ever been and clubs are constantly attempting to identify ways to provide an advantage to gain new members, keep existing members engaged and for their staff to be more engaged. Whole Body Vibration became a popular trend in Health Clubs in the early 2000s because of it’s unique advantages for exercise warm up, recovery and providing a full body exercise. 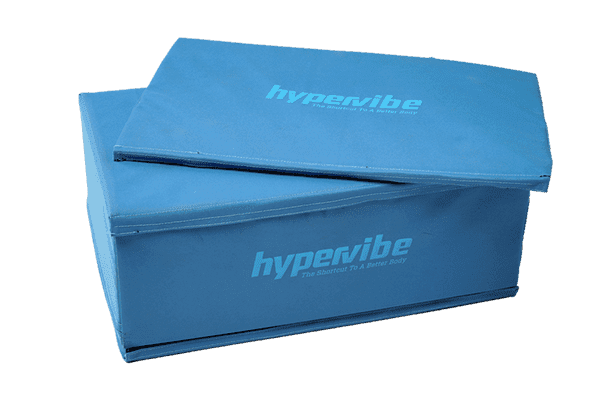 With Hypervibe already being an industry leader with it’s superior line of products, the leadership team decided to design a product that was ideal for health club chains to provide maximum value and was built to withstand high levels of use. 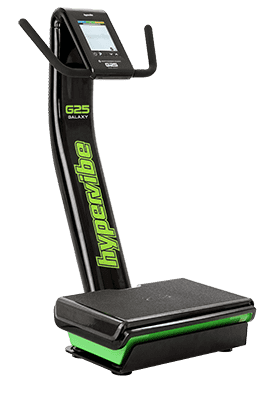 The Hypervibe Galaxy has quickly become the whole body vibration of choice for health clubs that want the highest quality equipment for their members and staff to benefit from. Success stories, interviews and testimonials…..
Q. Tell me about your business? A. We are an elite athlete training center. 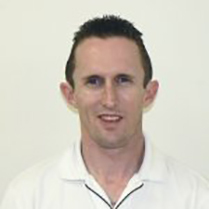 We work with professional and elite athletes and have 3 training centers. 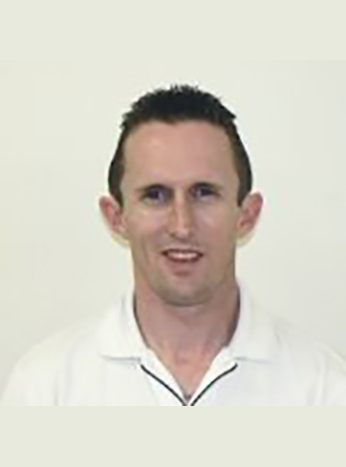 Our primary focus is strength and conditioning to give athletes a competitive advantage in their sports. Q. How did you hear about Whole Body Vibration? A. We had a contract with a professional soccer club and the goalkeeper recommended a machine and said they were achieving incredible results. After that we decided to do some research and were very impressed with the results from some of the studies. A. 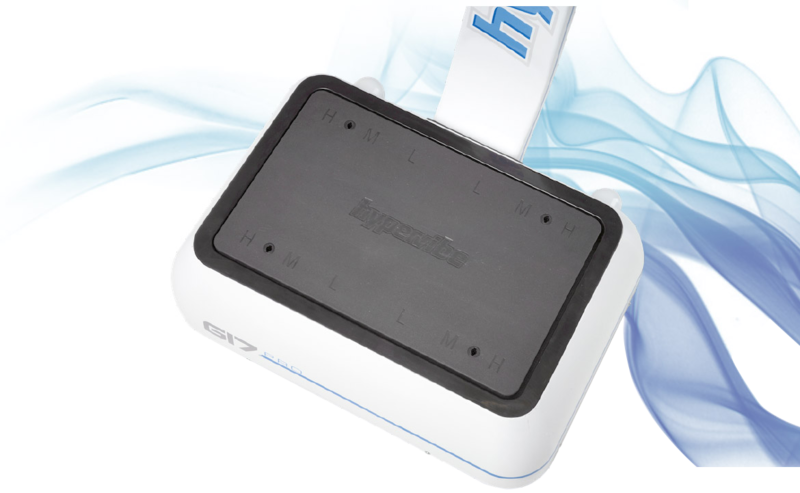 After doing our research it was clear that Hypervibe is far superior to any of the other machines on the market. 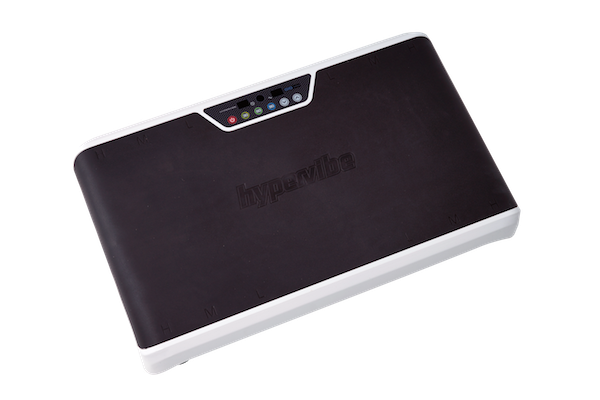 There are a few popular commercial machines on the market however they simply don’t have the performance capability that Hypervibe has. Additionally, their customer service and support has been outstanding. Q. How do you use Hypervibe? A. We’ve been using Hypervibe for around 7 years now. We focus mostly on flexibility and recovery. After each athlete finishes a workout we have them jump on the machine for a few minutes. They all jump on the vibration platform. With our athletes we never have to remind them to get on the Hypervibe, they always remember. Q. You mentioned recovery is a big factor, please explain more. A. 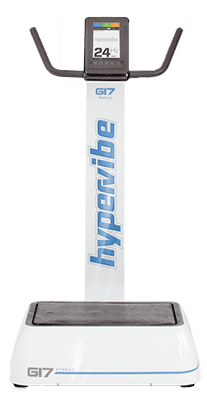 Recovery is extremely important and Hypervibe allows your body to recover much faster because it shortens the recovery time. If the muscles tighten they will not receive the blood flow they need to recover improves blood flow and allows your muscles become supple. If you think about it, the reason why people get so big and strong when they are on steroids is because the steroids allow the athlete to recover. A person on steroids will often workout twice per day. We’ve found that our athletes bounce back quicker with less risk of injury from exercise when they use Hypervibe after their workouts. This is huge because it gives a similar benefit and is completely natural and healthy on the body. To get the results you must put in the work. Q. 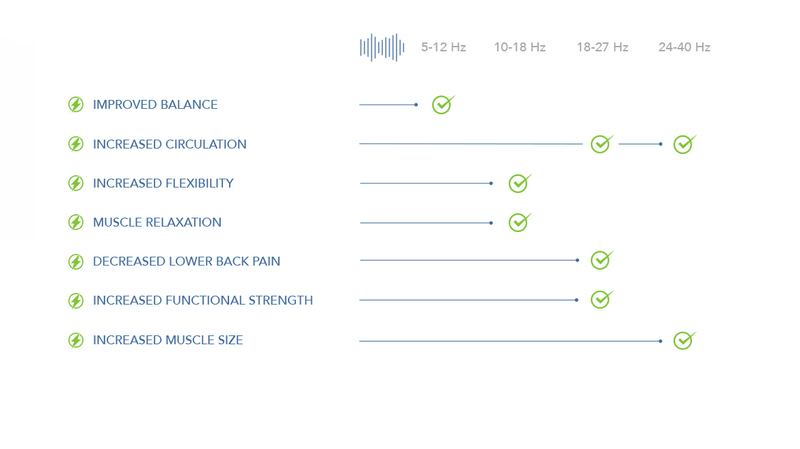 What are the main benefits your athletes experience using Hypervibe? A. We did our own research with people such as measuring a person’s flexibility of hamstrings and then stretch after and they would improve by 20%. We did this with high level athletes, not just general people who have above average flexibility to optimal flexibility to begin with. Stretching is incredibly important to promote recovery and the truth is, many athletes do not stretch enough and often leave the gym without stretching. With Hypervibe we never have to remind our athletes to get on the machine. They always get on after working out and get the benefits. Q. Do you have anything else to share about your experiences with Hypervibe? A. It’s world class for improvement, flexibility and recovery and we believe it helps our athletes gain a competitive advantage. 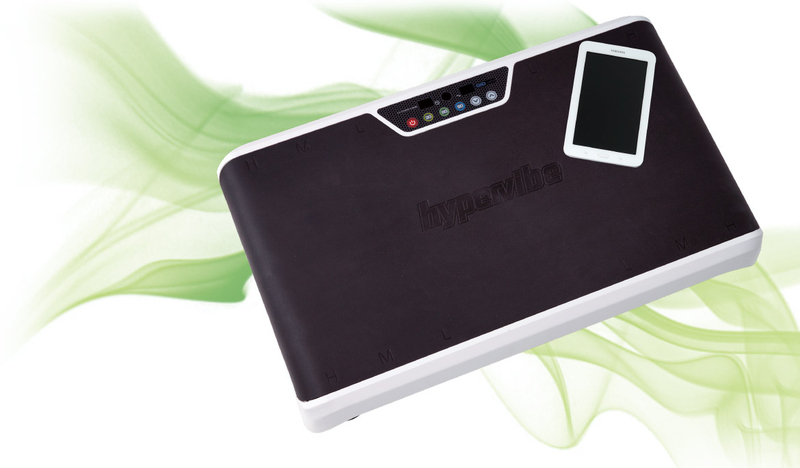 We have Hypervibe in each of our 3 facilities and it’s an integral part of the value we offer. I highly recommend it to any athletes and coaches looking to gain a competitive advantage. 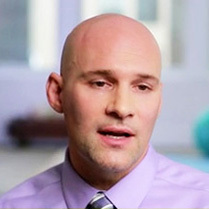 A. I came into the fitness industry in 2002 and have a degree in psychology and sports science. I quickly went from doing personal training to running entire health clubs. 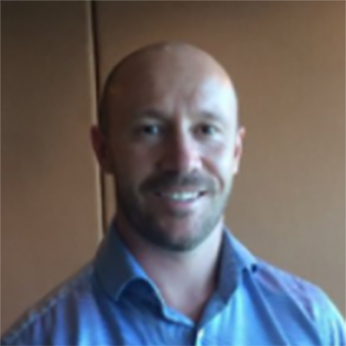 I ran health and fitness for a big chain in the UK with 47 clubs and was then recruited by David Lloyd to help with overseeing the personal training, designing of gyms and refine the value propositions to attract members. Since then, I’ve been part of the senior management team of a few of the larger health club chains and have worked as an independent consultant providing strategic advice to increase health club profits. Q. How did you first hear about Whole Body Vibration? A. I knew of Whole Body Vibration when I first started in the industry. It was common for some clubs to have 1 machine and back in around 2007 we started seeing a trends with clubs having 4, 6, 8 and even 10 machines. There were specialists educating gym owners and therapists on the benefits and helping to provide protocols on how to use the technology. It quickly became a product that any self respecting gym owner had to have in order to attract and keep members. All of the David Lloyd clubs adopted quickly and we put 4-6 machines in each club. Q. Did having Whole Body Vibration provide an advantage? A. Absolutely. The truth is, we felt almost forced into it. Every now and then there’s a product that you must have to compete and Whole Body Vibration became this. Our sales people used Whole Body Vibration as a tool to convert. Q. 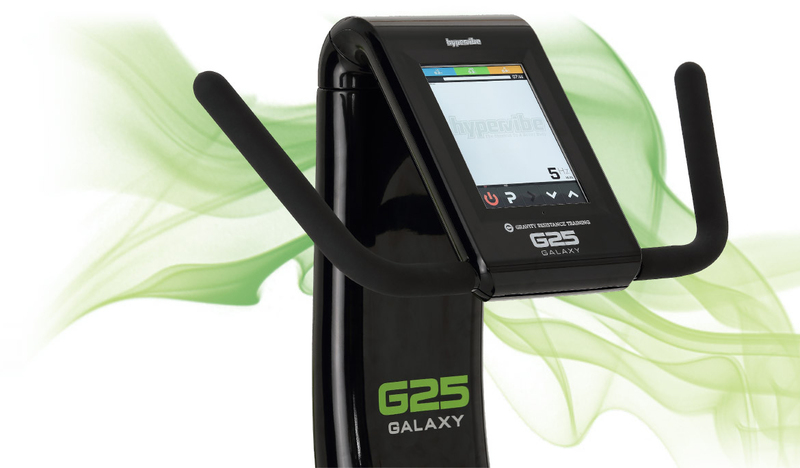 How did you first hear about the Hypervibe Galaxy? A. We had a big refurbishment plan at an Aspria club. We started to notice that the clubs with the existing Whole Body Vibration technology Power Plate weren’t as engaged as I had experienced in the past. I always knew this technology had flaws compared to a machine like Galileo but the challenge is that that machine was cost prohibitive being over twice the price. I was approached by the Hypervibe distributors and decided to take a look. As soon as I got on the machine, I could tell immediately that I was on a better platform. I knew from my research that the pivotal design was superior and the Galaxy gives an instant feeling of muscle activation, much more than the old machines we had with less head shake. When I looked at the engineering and how the platform was designed I quickly realized the only machine is really compared to in terms of quality was the Galileo and at a fraction of the price. In addition, the Galaxy has an amazing user interface with pre-programed workouts on a video monitor that allows users to easily know how to use the machines to gain maximum value in a short amount of time. Q. What has been the feedback and experience you’ve seen since installing Hypervibe Galaxy? A. As part of my role with any club, we always want to check to see if we made the right decisions. We saw right away that the Galaxy was having over 3 times the amount of use than our old machines. One of the main reasons is the staff bought into it more. The moment you get on the machines, you feel the difference and impact. If you’re into the science you know that pivotal vibration is a superior platform. They have experienced the value and are using this as part of their programs with their clients. The feedback I keep hearing is how ideal it is for warmup and post workout recovery as well as specific muscle activation exercises during workouts. Whole Body Vibration Machines stimulate and activate muscles, joints, and reflexology zones in ways that other forms of exercise can’t — without harmful impact or stress on the body. Different vibrational frequencies have different physical effects on your body. 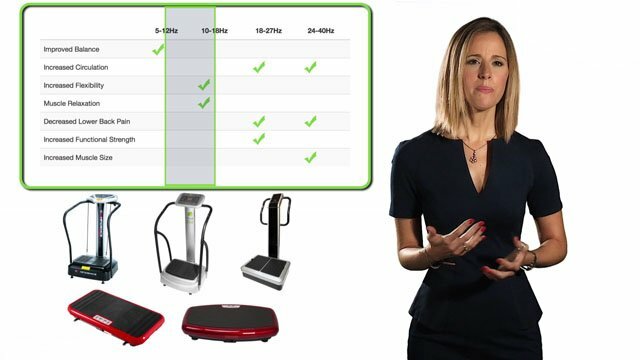 Learn how HyperVibe full body vibration machines enable you to adjust your sessions for targeted benefits. G-force determines intensity of vibration — which is the key to benefits such as weight loss, bone density, and strength. 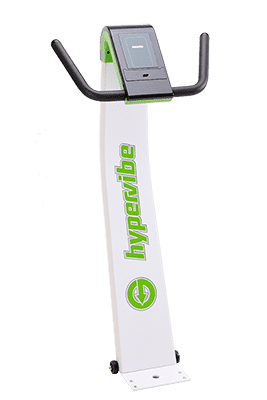 Learn how HyperVibe vibration machines deliver the best G-force (acceleration) levels for the money. The pelvis engages in a pivotal motion when walking. This movement also naturally activates muscles and minimizes unwanted vibration to the head. Learn how HyperVibe vibration machines produce a safe and powerful pivotal vibration. Learn why HyperVibe vibration machines display their settings in Hertz, and how to get the most out of your workout.